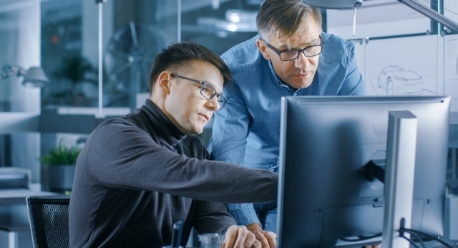 Engineer to Order (ETO) manufacturers have the unique challenge of building complex custom products based on constantly changing customer requirements and engineering revisions. 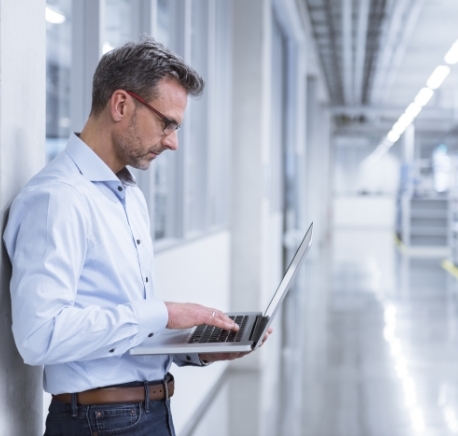 Rootstock Cloud ERP helps ETO manufacturers manage these dynamic environments by connecting the entire enterprise. Production information and specifications are often changed and adjusted from the original estimate until after delivery, initiated by you or your customer. 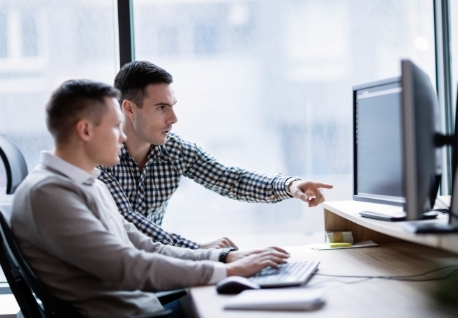 Rootstock’s manufacturing ERP software integrates product design and product management to give you the flexibility you need. Product Management lets you control product definitions using item revisions, engineering change control and pricing structures for kitted, configured and stock products. Rootstock partners with leading PLM vendors, including Propel and Arena, to synchronize the latest product configuration data, ensuring efficient and accurate production planning and operations. ETO companies may face challenges managing engineering changes because finalizing engineering specifications can often require several revisions. 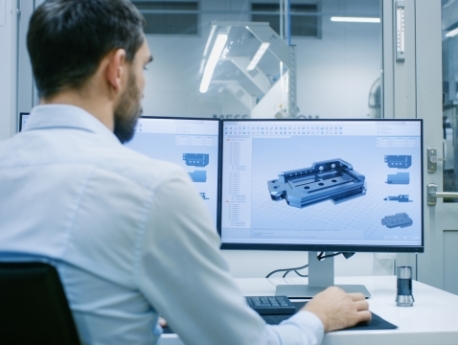 Production Engineering helps you manage components, sub-assemblies, bills of material (BOMs), routings and engineering changes, no matter how complex they are. Revision Control maintains status and effectivity dates, manages additional BOM and routing revisions, and generates work order demand by revision. Engineering Change Control (ECO) manages ECOs and tracks component and operation changes through authorizations and approvals. Allocate materials to projects using standard or average costs, and associate inventory items, sales, work orders, purchase requisitions and purchase orders with a project. Run Material Requirements Planning (MRP) by one or multiple projects, by division. Project Workbench gives you real-time access to all project data, including a snapshot cost comparison of actual to budget, project inventory, PO requisitions and orders, manufacturing work orders, forecasts, sales orders, and all transactions associated with the project. Rootstock Cloud ERP gives you the flexibility to build highly personalized products while maintaining margins and economies of scale. Create user-defined templates for product, component material and standard routings for production and engineering, including labor, material and other direct costs. Labor order and project capabilities let you link design and prototyping so that all costs and expenses are budgeted and tracked. Rootstock’s cloud MRP software lets you buy common parts used across many projects, or purchase project-specific parts. Run MRP by individual or project groups or by division. Maintain full project traceability of purchased items from requisition to order, through receiving and into inventory and work in process. Scheduling and capacity planning in Rootstock lets you balance production with material supply using a simple drag-and-drop scheduler. Level loads by dragging work order operations from one day to another. 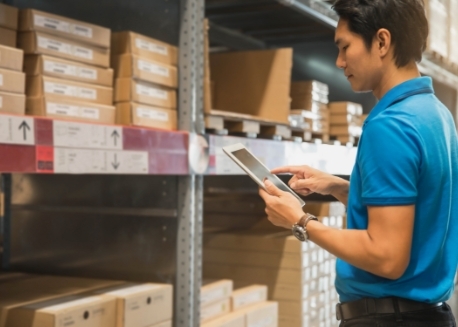 Use Inventory Control to maintain inventory, track inventory locations, costs and quantities, and plan and set policies such as lead time, MRP parameters and RP (Replenishment Planning). 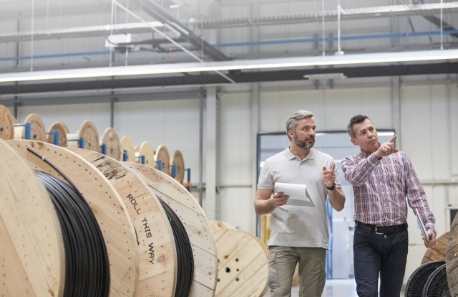 The ability to manage costing throughout the manufacturing process is critical to your business and managing margins. 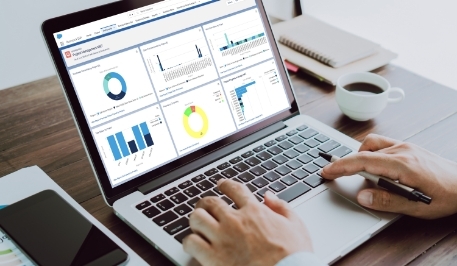 Rootstock Cloud ERP gives you complete visibility and control of costing, helping you identify and manage cost elements while eliminating inefficiencies. Define cost elements for purchased material, subcontract material, labor, machine and machine and material burden. Track costs in real time against an estimate to determine overall project profitability throughout the life of the estimate and determine estimates for future projects. Manufacturing Cost Control lets you closely monitor and control costs, maintaining and tracking up to eight cost elements for an item. Rootstock Cloud ERP has the ability to accurately track costs at very detailed levels in operations while rolling up and posting automatically into the General Ledger, making sure cost accounting and operations tie out seamlessly with Finance. Users can monitor costs at both levels or drill down from the General Ledger into the manufacturing cost detail. Define up to eight different cost components for an item in addition to General ledger accounts. Cost transactions flow automatically to the general ledger for faster period closes. Drill down from the General Ledger to cost details maintained in manufacturing cost control accounts. Compare budgets vs actuals in real-time dashboards and/or mobile devices. Today’s sophisticated customers demand more personalization, both for products and customer service. Rootstock helps you know everything you can about your customers and helps you provide continuous, top-notch service. Rootstock’s Warranty/Entitlement Management module lets you maintain data on warranty status and current customer locations, and provides flexible lot control software for tracking shipped, serialized and/or lot-controlled items. View all transactions and actions for RMAs, service cases and sales orders. Link cases, returns, service orders, and more for fast access to related information. 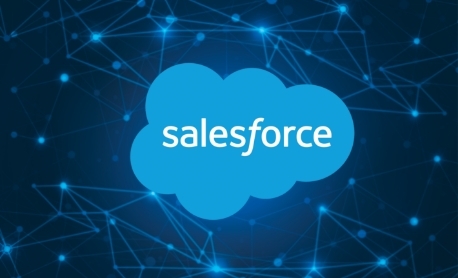 Salesforce Chatter® provides an easy-to-use, intuitive social network that connects customers, employees and product teams with each other and with information in your enterprise. Salesforce Communities™ let you create Customer and Supplier online communities that bring both customers and suppliers closer to your company. Combine the Salesforce Service Cloud with Rootstock Cloud ERP to a get a complete view of all transactions and interactions with a customer and deliver smarter, more personalized service. Improve first call resolution with a 360o view of the customer using the Sales Cloud service console. Get visibility into customer cases, sales orders, invoices, shipments, returns and credits from a single location. Appear as one company to your customer, not separate departments. Use the Salesforce Field Service Lightning Connector to connect your field service teams to inventory, RMA, refurbishing and depot repair processes, and let Rootstock ERP manage invoicing, parts and inventory replenishment. Rootstock Cloud ERP provides a flexible, modern and connected solution for manufacturing, distribution and supply chain in a variety of industries.